Rev. 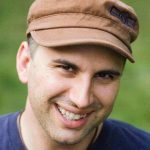 Leah Schade published an insightful piece that asks churches to consider their role on a changing planet. 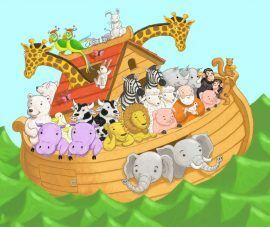 The archetypal story of Noah and the Ark has become a beloved children’s motif. But it takes on heavier significance when read in light of our climate crisis and the floods of global warming. How should the Church respond to the threats of climate change? In the piece she raises really interesting questions and provides sharp analysis and personal storytelling. Forks clattered. Mouths stood agape with half-swallowed mashed potatoes. All eyes turned to me, the ecofeminist-climate-activist mom. I shrunk in my chair. I never actually used the word “apocalypse” when explaining climate change to her. How did she come up with that? There is no sense in me quoting more. Read it for yourself. 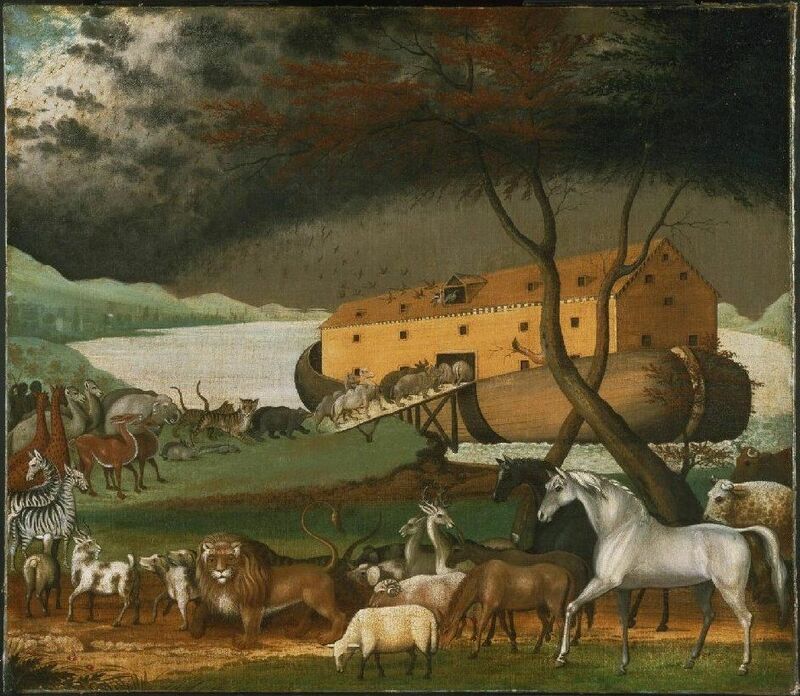 Noah’s Ark and Climate Change: What Kind of Church Will We Be?